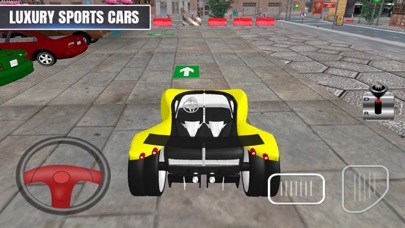 Exciting Levels Parking Car is an best sports car parking game. Lets show your driving skills in this parking city environment at mall groundcloth. Drive your favourite awesome sports cars. 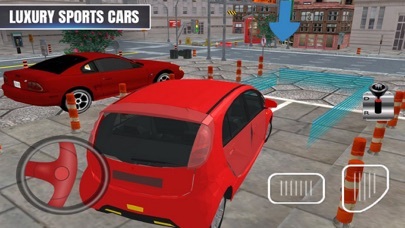 You will have to face the corners, barriers and parking cones with accuracy and speed. You can easily handle your sport car view cameras to drive safely from hard curved and impossible like track car parking situations. 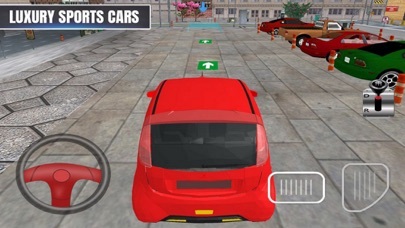 Switch the Camera view of your choice and have a lot of fun with this new addictive luxury car parking 3d HD. Features: - Realistic driving experience. - Challenging brain stromming levels. - Fast and smooth responsive controls. - High quality lowpoly graphics. - Vehicle selection option. - Steering and sensor options to play.